Their collection includes beautiful, romantic, feminine and elegant dresses in variety of styles and designs made of high quality materials including silk, satin and lace. 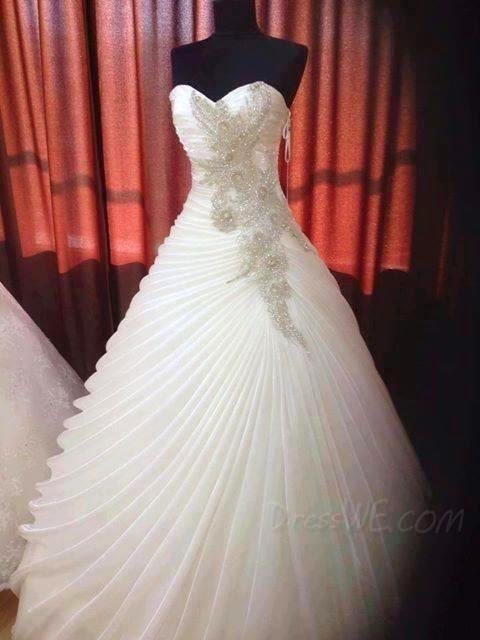 Thanks to Dresswe every bride can have an opportunity to wear a dress of her dreams on her special day and don’t worry about the price tag cause all the dresses at come at more than affordable prices. 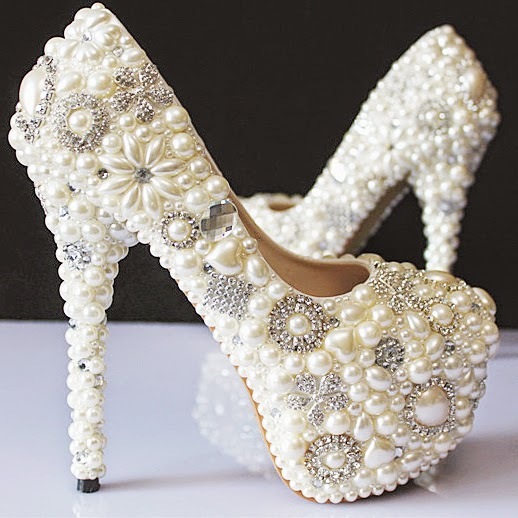 Of course that would be the bride looked perfect, she have to have wedding shoes. 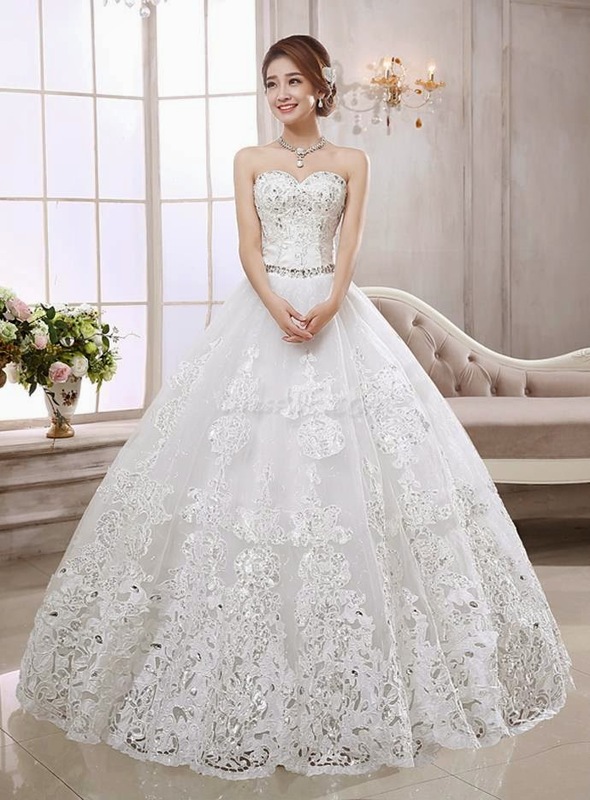 Find a cheap wedding shoes of Dresswe.com . 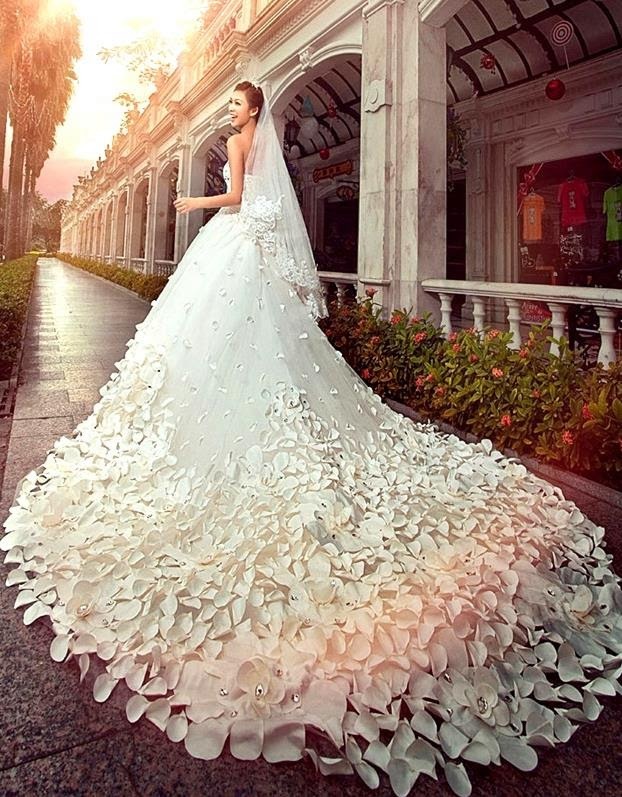 Walk down the aisle in one of super cute models from Dresswe, decorated with lace, zircons, pearls, etc. The perfect compliment to any wedding dress, these glam bridal shoes are made of the finest materials in high-style to make your wedding day extra special. I will present you a small selection of what Dresswe offers, something I would like to wear on my wedding day. 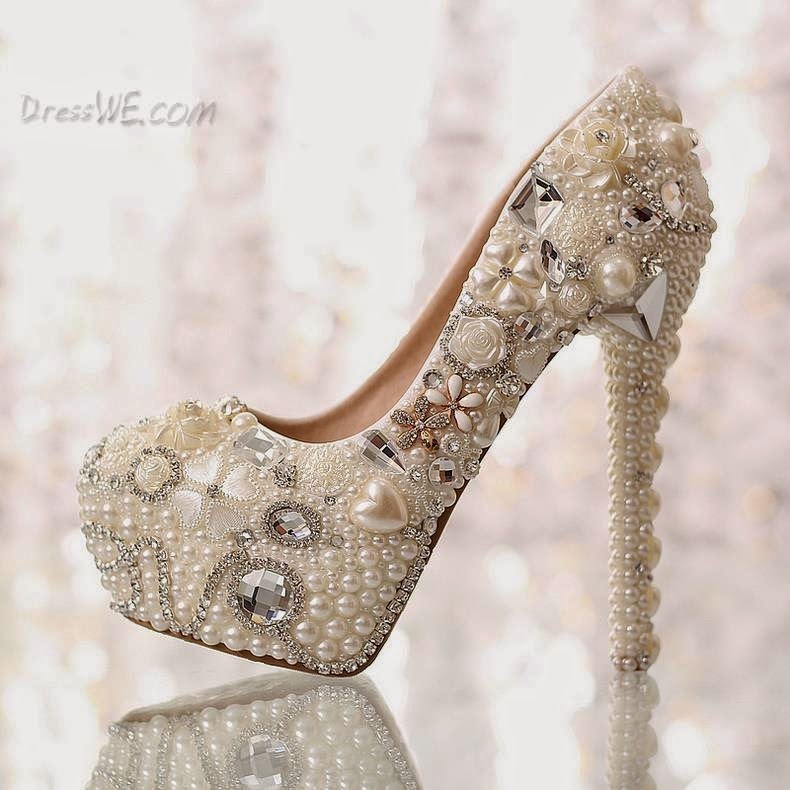 Look extremely beautiful and very glamorous wedding shoes, and maybe you even find something to your taste, you may be able to choose shoes that you’ll look incredibly beautiful.